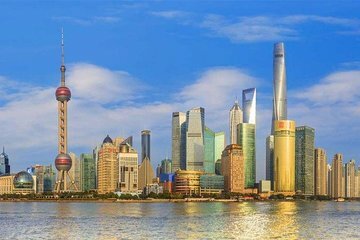 Have only a limited amount of time in Shanghai? This full-day tour makes it easy to explore the megacity, and discover many of its top attractions. In the morning, meet your guide directly at your hotel, and hop aboard your air-conditioned vehicle; as this is a small-group tour, you’ll enjoy a more personalized way to explore. Discover the classical Yuyuan Garden, explore the waterfront Bund, venture into the Shanghai Museum, explore the atmospheric French Concession, and finish in the lively nightlife district of Xintiandi.